From the producers that brought you the hit musical Girls’ Night Oot! 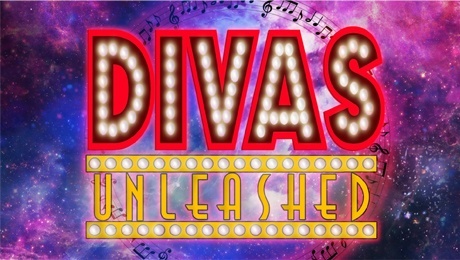 Divas Unleashed come to Glasgow’s Kings Theatre August 2018. Join the first class professional cast as they take you through songs from some of the best worldwide Divas. From Aretha and Whitney to Tina and Britney. See at the Kings Theatre in Glasgow for one night only on the 5th August 2018. This show will have you dancing in the aisles. Book now!